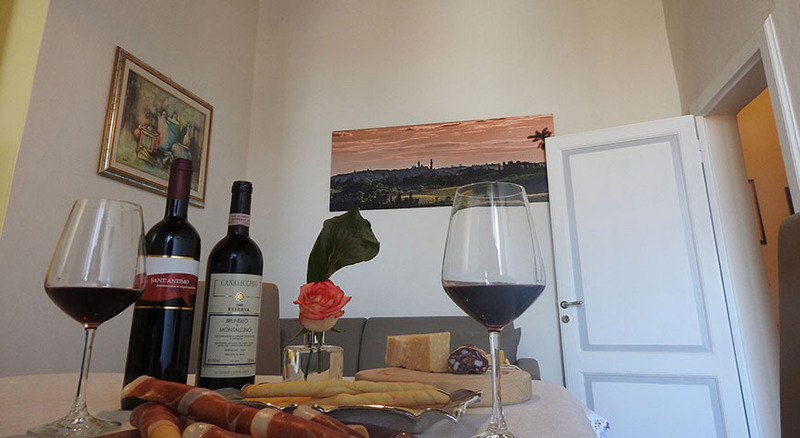 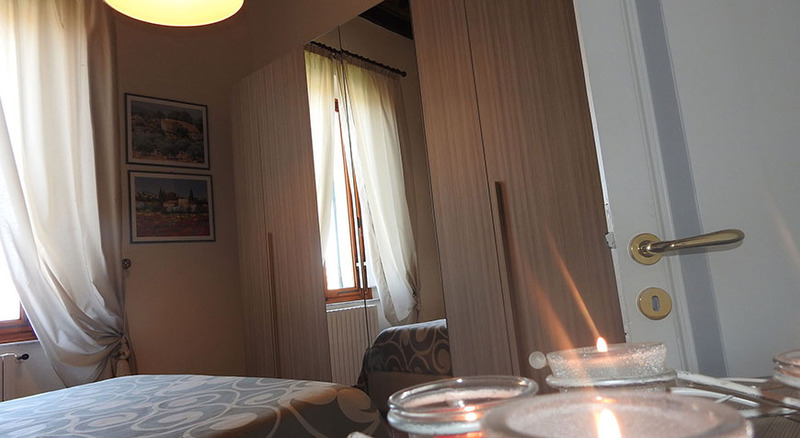 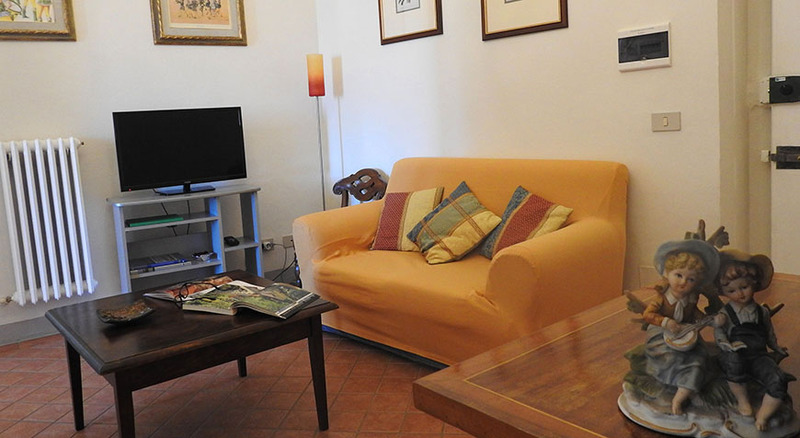 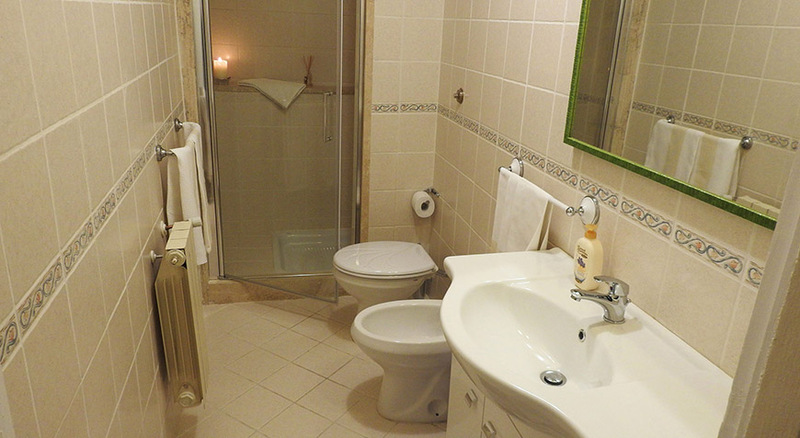 This comfortable apartment is located inside an historical building near Piazza del Campo and in front of the Rocca Salimbeni. 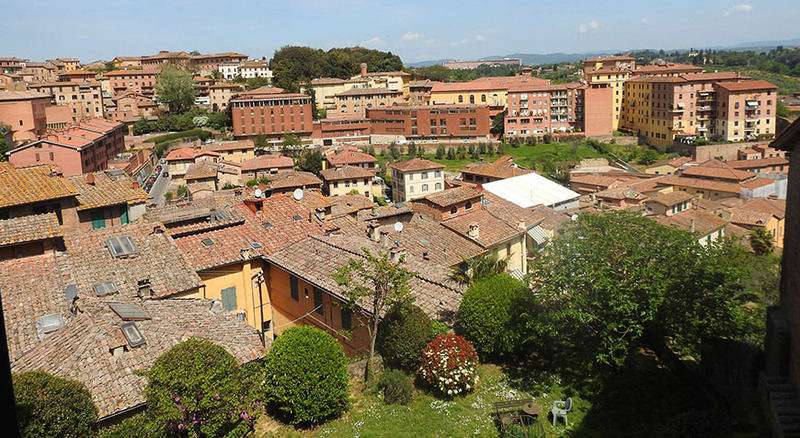 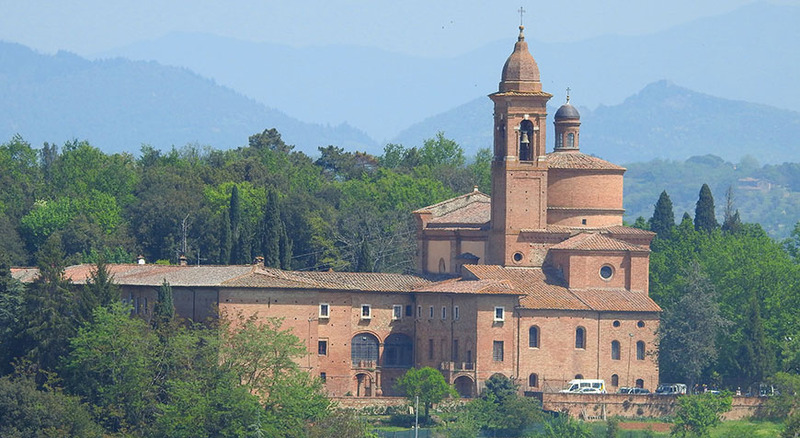 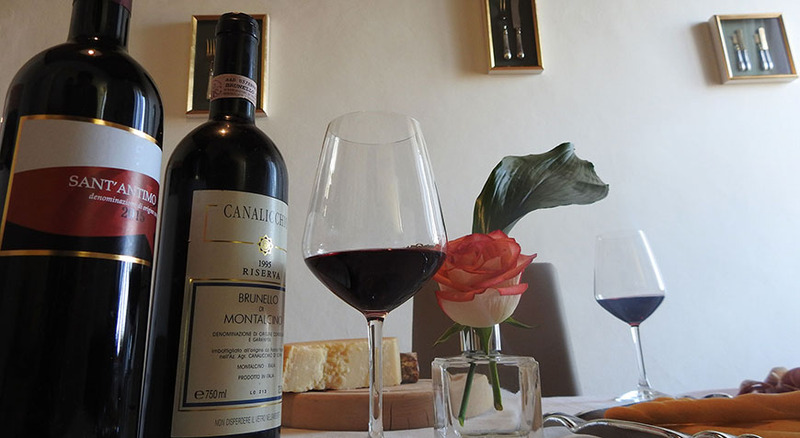 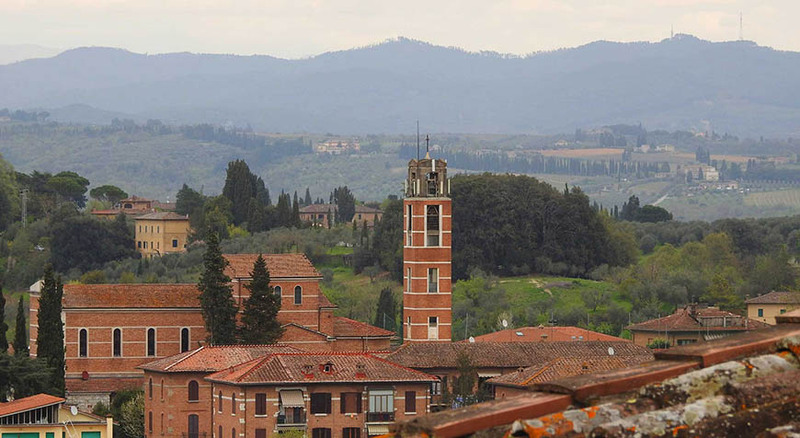 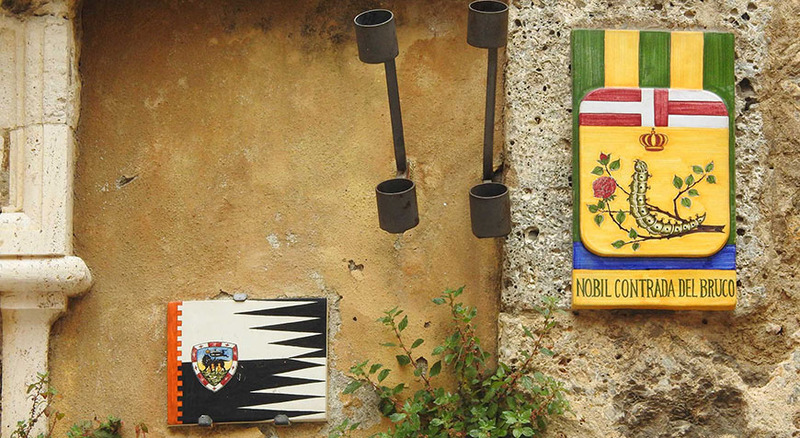 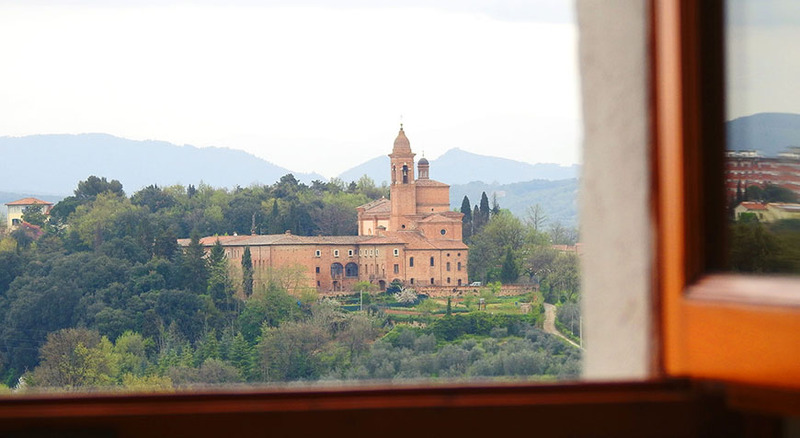 In the ancient heart of the city, in a quiet area, has a wide view on siena roofs towards the Osservanza Basel. 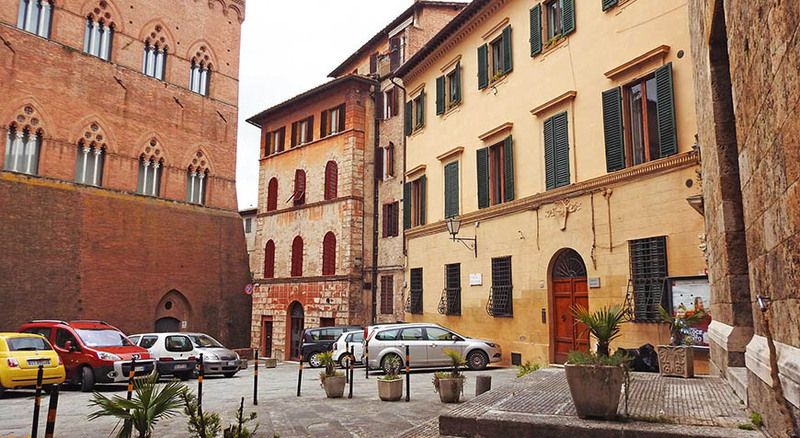 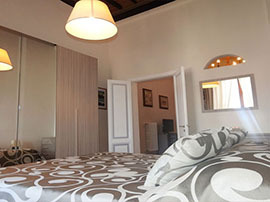 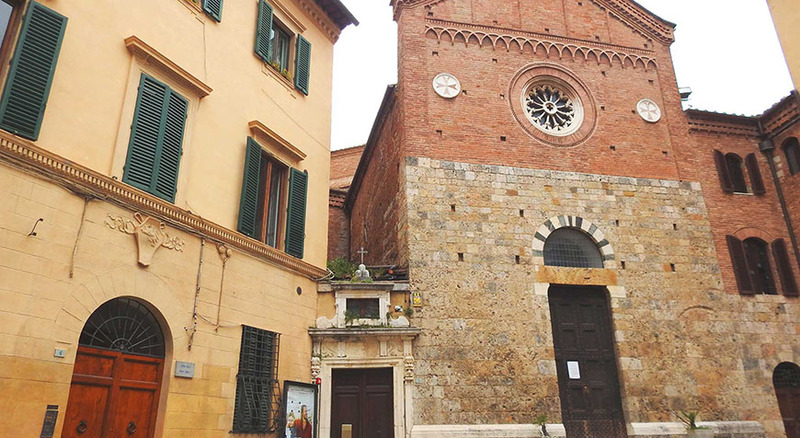 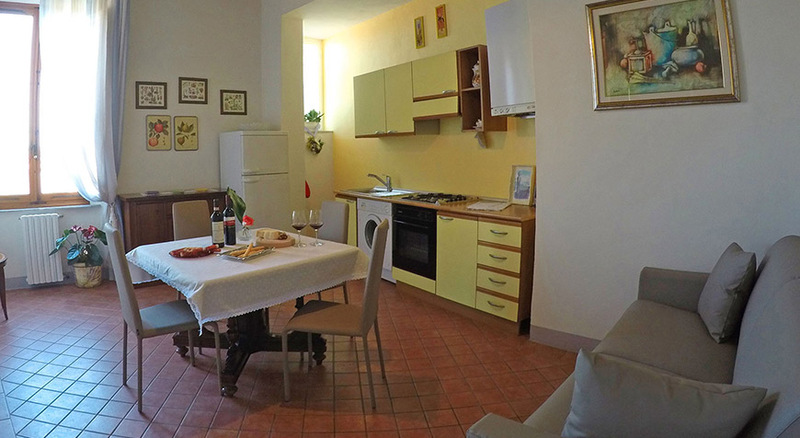 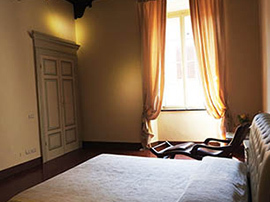 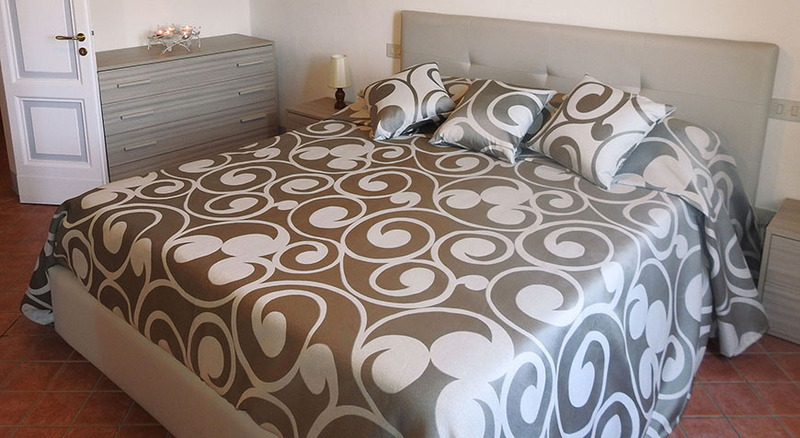 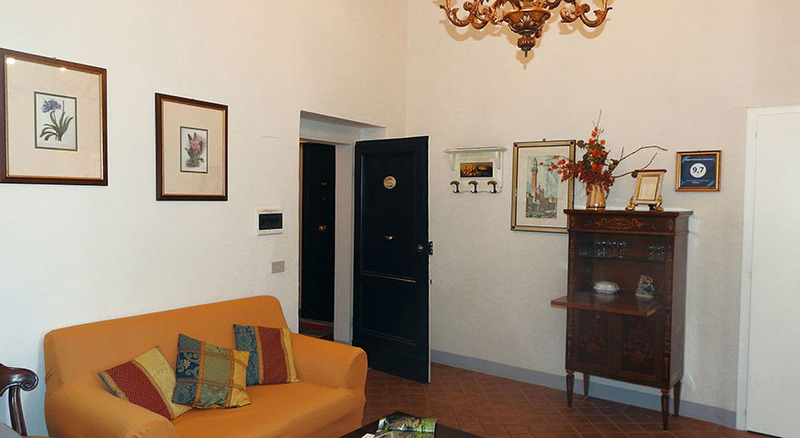 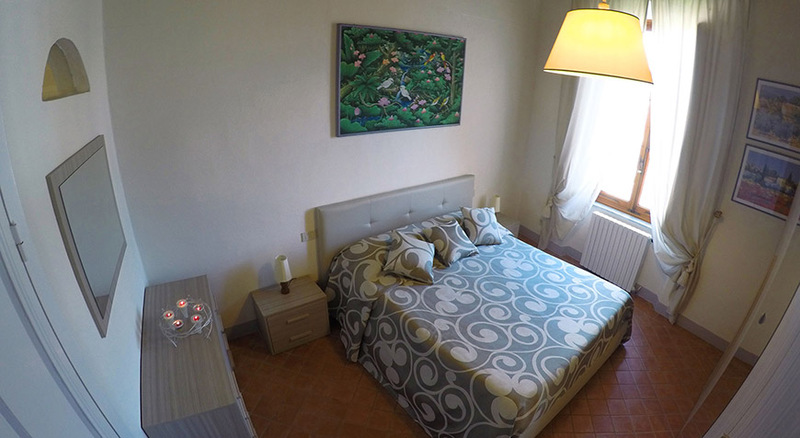 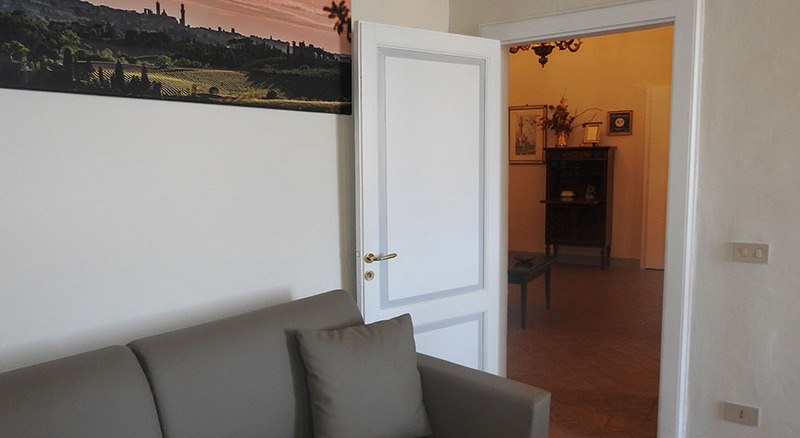 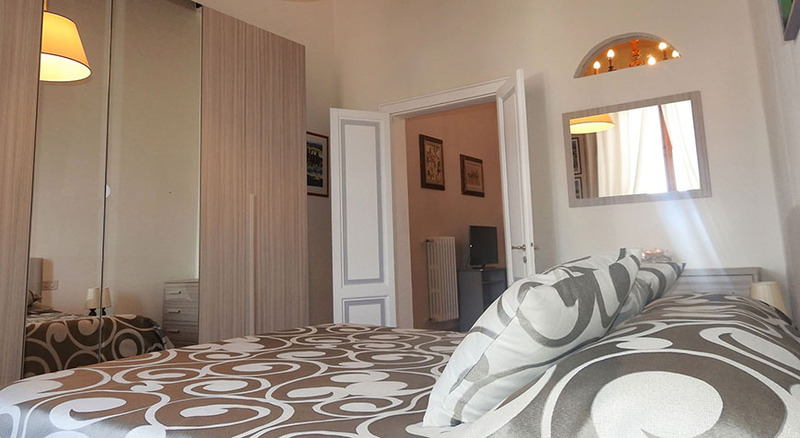 The apartment is on the first floor of an ancient building in Piazza dell’Abbadia. 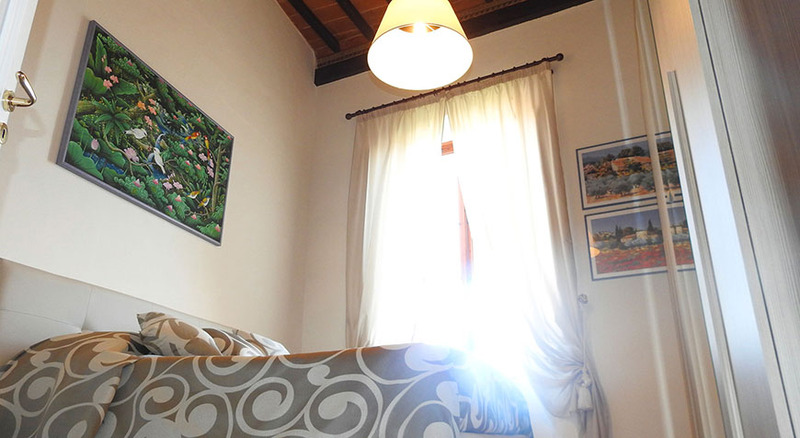 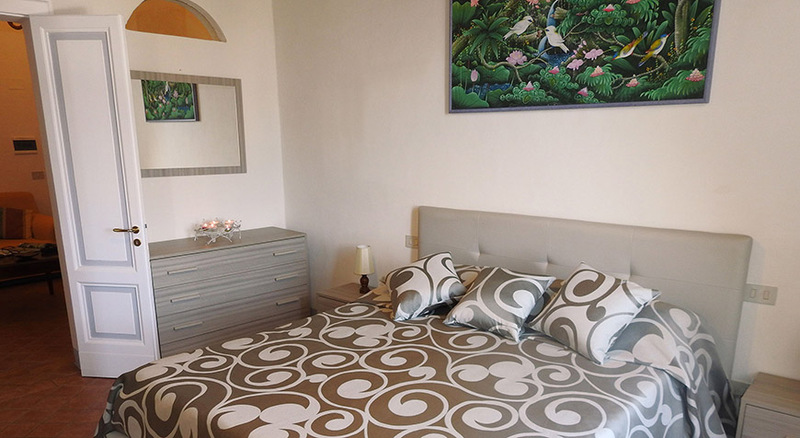 There are a living room and a well equipped kitchen, bedroom with double bed and a bathroom with shower box. 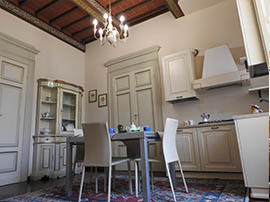 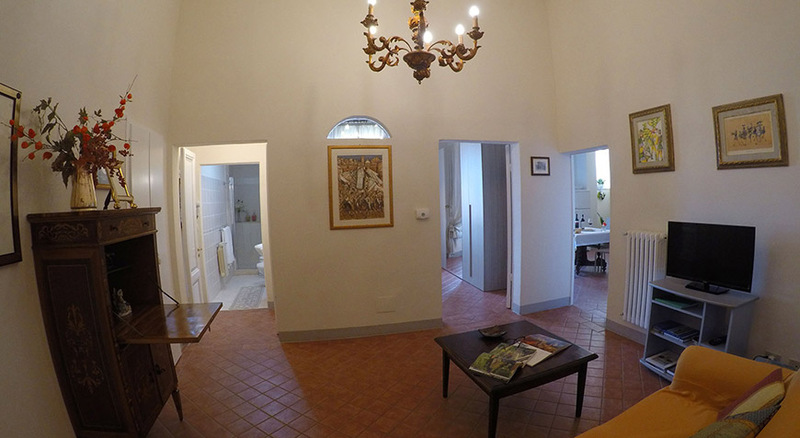 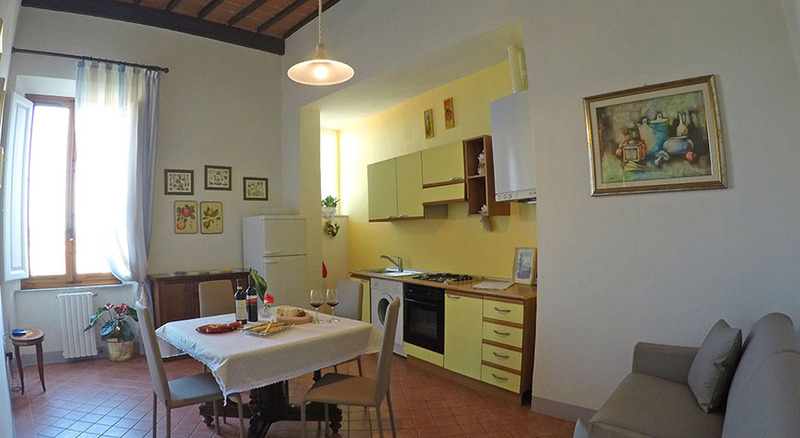 Both rooms are spacious and bright with characteristic beamed ceilings, they both have a nice and wide view on the old roofs of Siena Center up to the Basilica dell’Osservanza.